KMC XD Series Thump Wheels Australia. 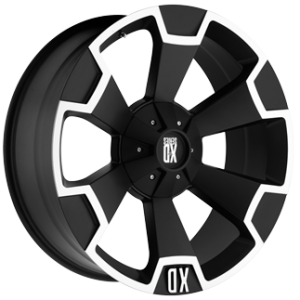 We pride ourselves on the fact that we can offer our customers popular wheel and rim brands such as KMC and in particular, the XD Series Thump Wheels! At Ozzy Tyres, we have an extensive range of KMC wheels and rims to suit just about any vehicle. Visit our website or contact us on the button below!